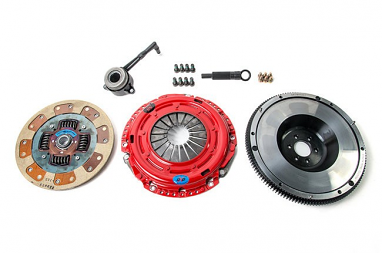 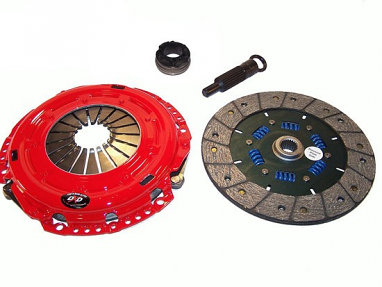 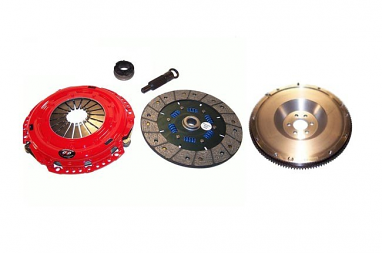 Transfer more power quickly to the drive wheels of your VW or Audi with clutch kits and flywheels from South Bend Clutch. 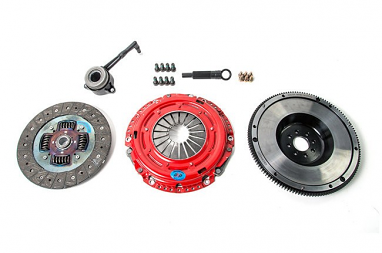 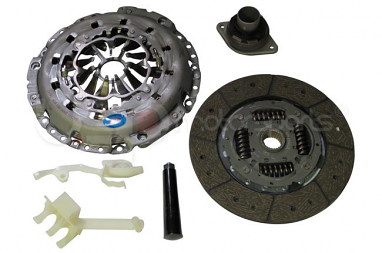 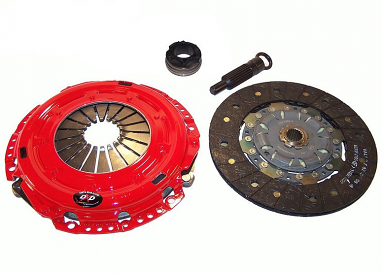 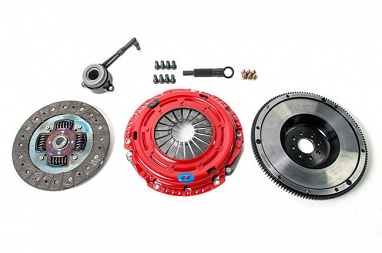 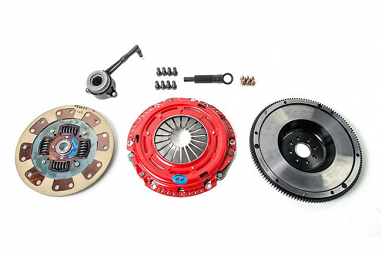 SBC makes clutch kits for both FWD and AWD models of both marques. 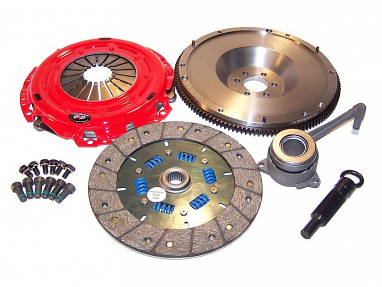 At USP Motorsports, you’ll find SBC products that fit the way you drive. 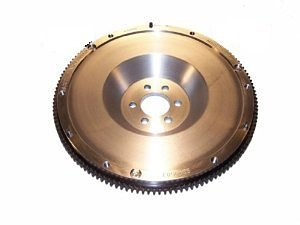 You don’t have to race on a drag strip or road course to benefit from SBC flywheels or heavy-duty clutch kits and parts. 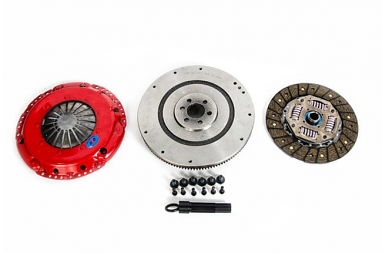 But you also don’t have to endure head-snapping starts and a heavy clutch pedal effort to have a stronger, more responsive clutch. 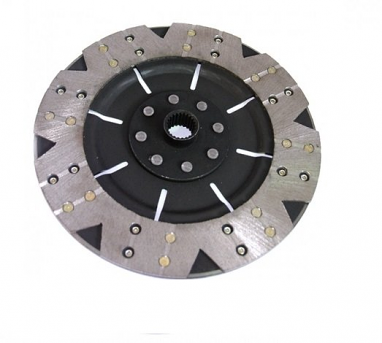 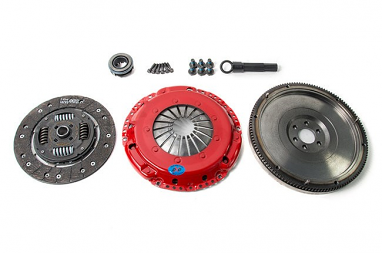 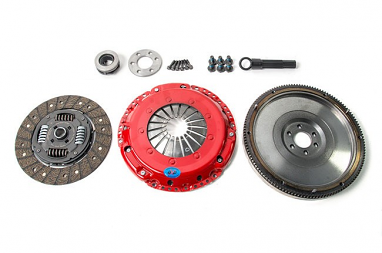 Find Stage 1 heavy duty clutches, Stage 2 daily clutch kits, Stage 3 endurance clutches for street and track use, and Stage 4 racing clutches for heavily modified, high-HP engines.